Struggling at work? We’ll review some of the “new rules” of business with the founders of TheMuse.com, Kathryn Minshew and Alex Cavoulacos. We’ll talk about new rules in networking, finding the career you love, networking, and working more effectively at the job you love. In our headline segment, Brian Barnes, CEO of M1Finance drops by to talk about tax planning. We know tax day was yesterday but these tips will help you make tax-smart moves while investing for the future. We’ll also talk about another company being sued by an employee for rotten 401k options. Target date funds are again in the middle of some more controversy. 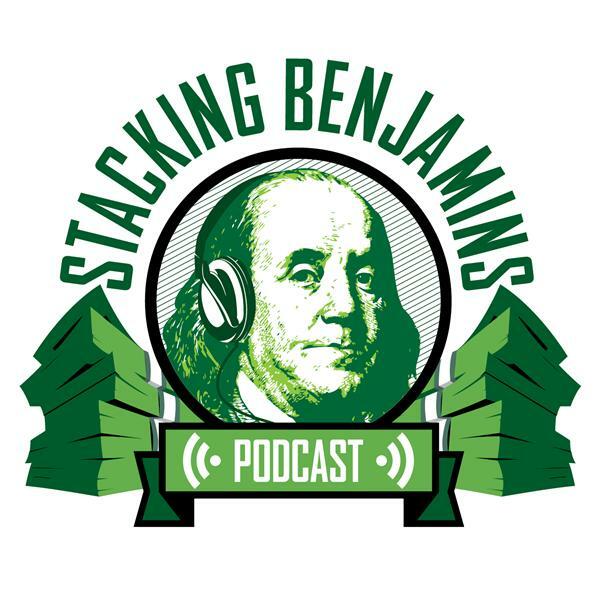 Gena calls the Haven Life line to ask about the American Opportunity Credit, we share good news about recent guest Adam Dell and the Clarity app, and answer a letter from Ben about emerging markets investing. Is active investing the best way to go in smaller, more volatile markets? Of course, Doug brings down the trivia, and much, much more. Huge thanks to SoFi and MagnifyMoney.com for sponsoring Stacking Benjamins!